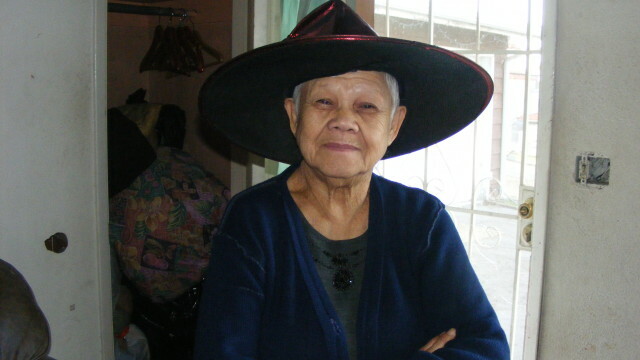 World Luz Loper is diagnosed with Alzheimer's disease and dementia. Photo from San Diego County Sheriff's Department. Authorities say World Luz Loper, 73, left her home about noon Wednesday. Photo from San Diego County Sheriff's Department. A 73-year-old missing Spring Valley woman diagnosed with Alzheimer’s disease and dementia was found safe Thursday in the Clairemont area, authorities said. 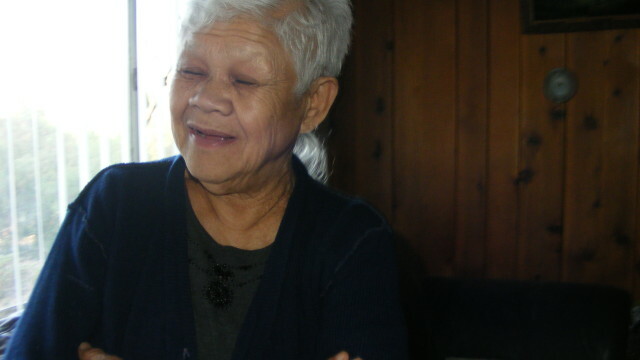 World Luz Loper left her home in the 9500 block of Upland Street on foot about noon Wednesday and was found safe at Balboa and Genesee avenues at 8:20 a.m., according to the San Diego County Sheriff’s Department. The 5-foot-1, 100-pound Filipino was spotted in the area by an off-duty member of the sheriff’s search and rescue team, which had been searching for her since Wednesday night. It was not immediately clear how she got from Spring Valley to Clairemont.